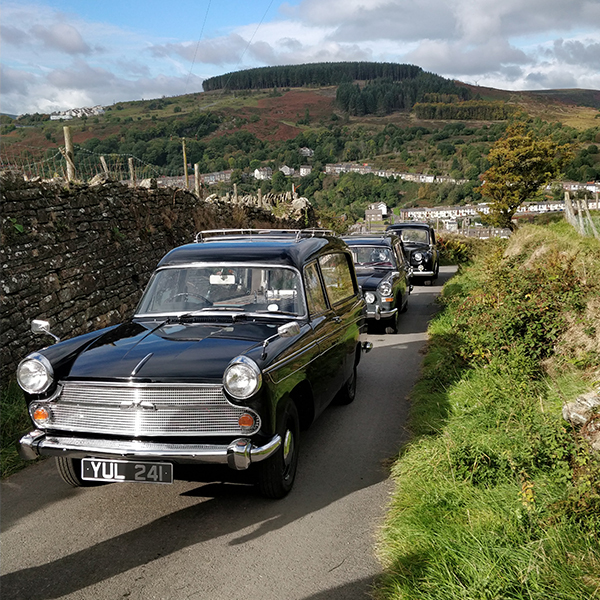 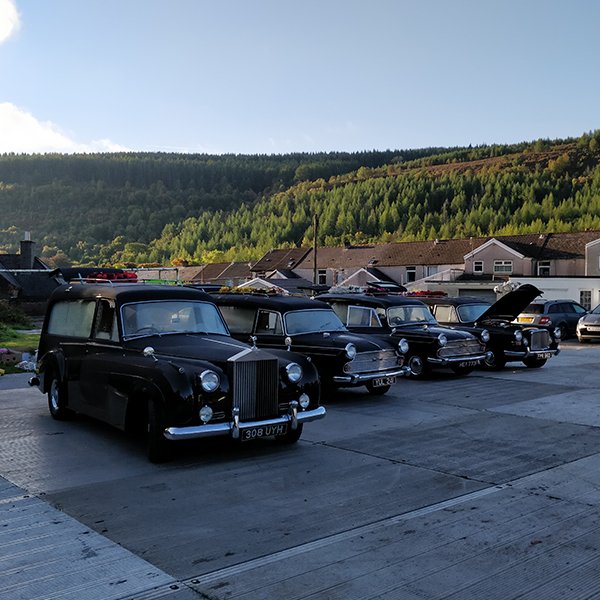 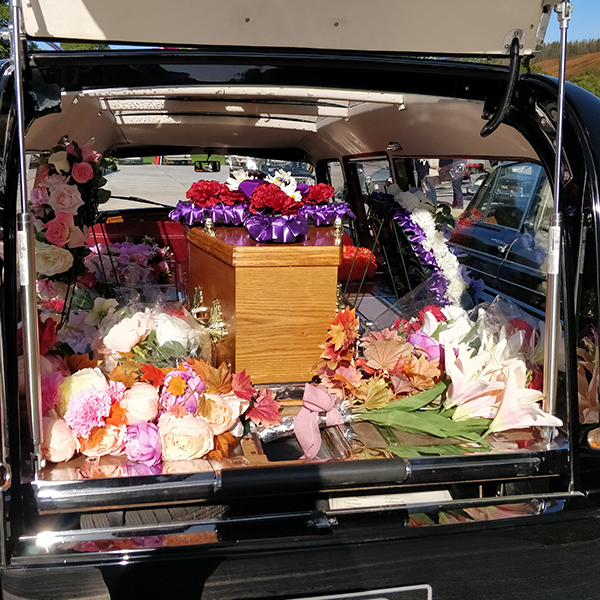 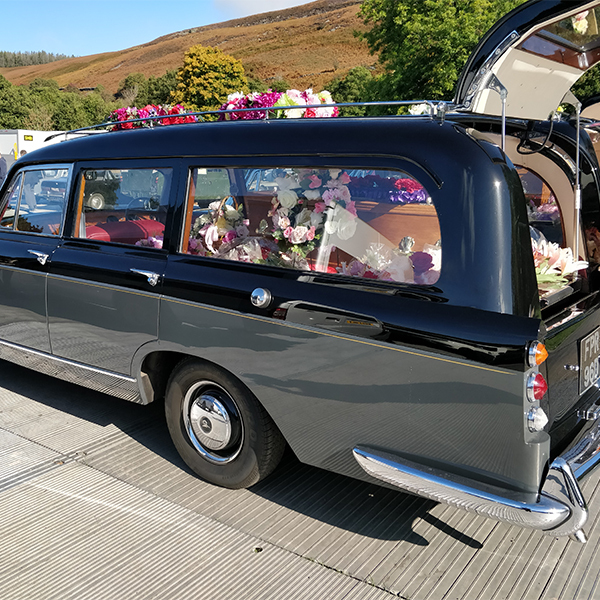 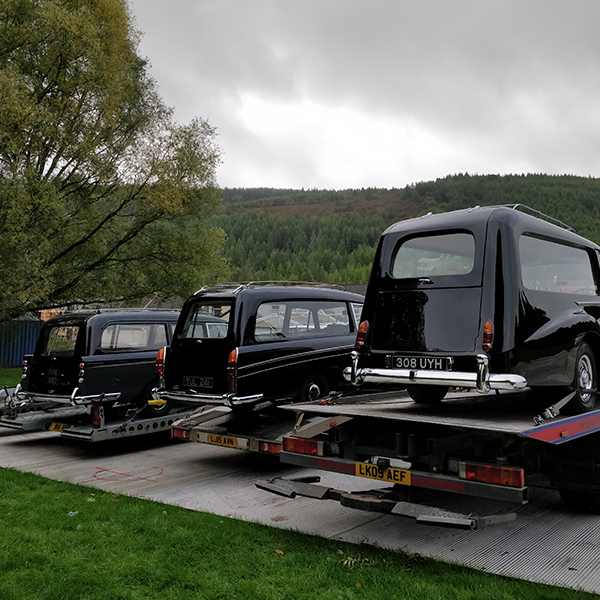 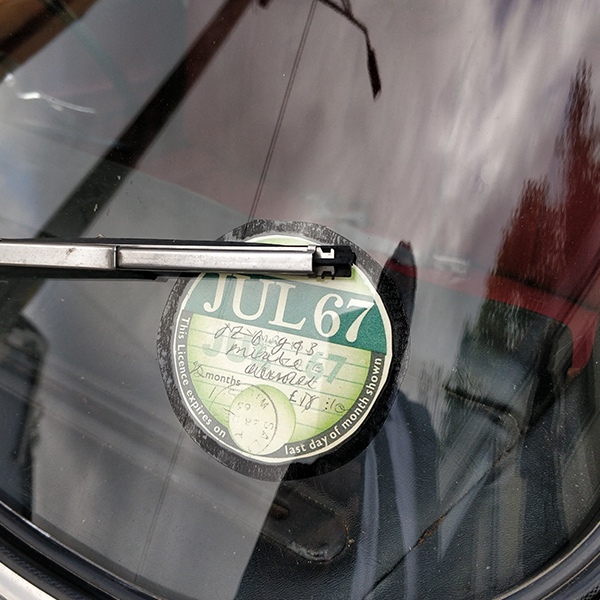 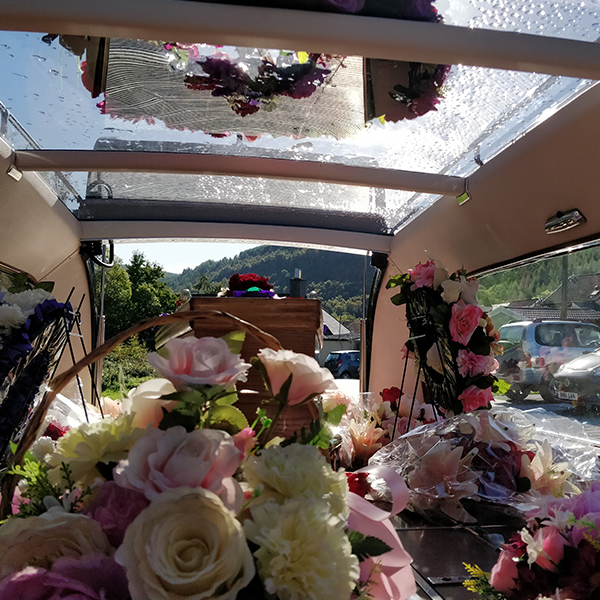 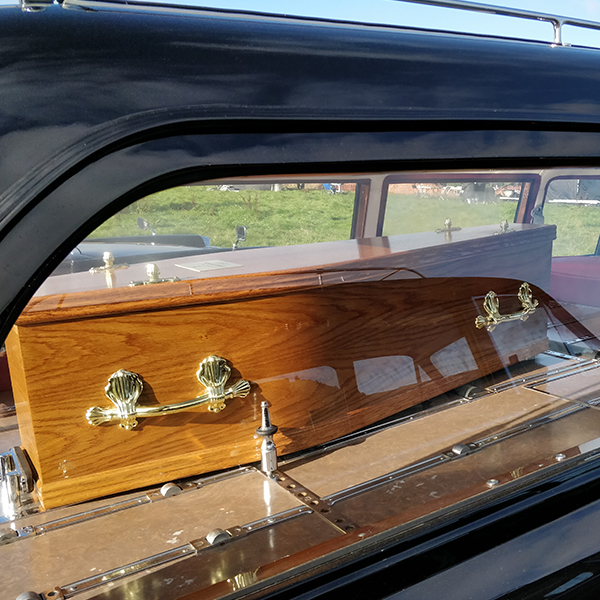 Netflix Award winning drama The Crown has be filming in Wales this summer, and our Vintage Hearse has featured for some of the scenes in Cwmaman, near Aberdare. 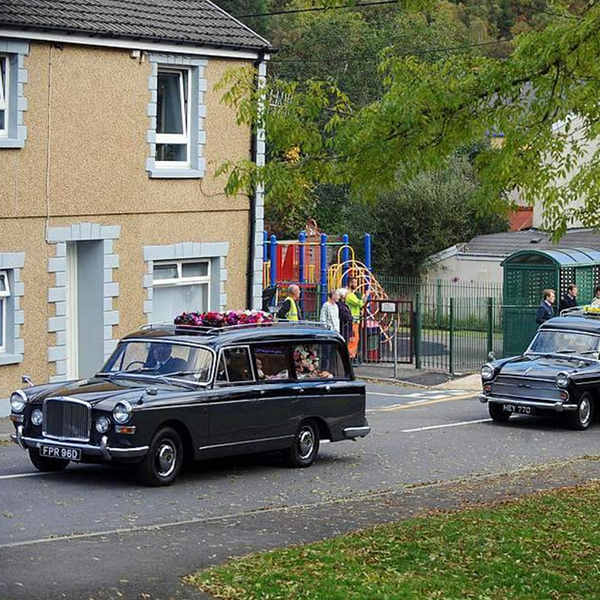 Filming has already started this summer on the third series of the huge show – and scenes have been shot in Wales. 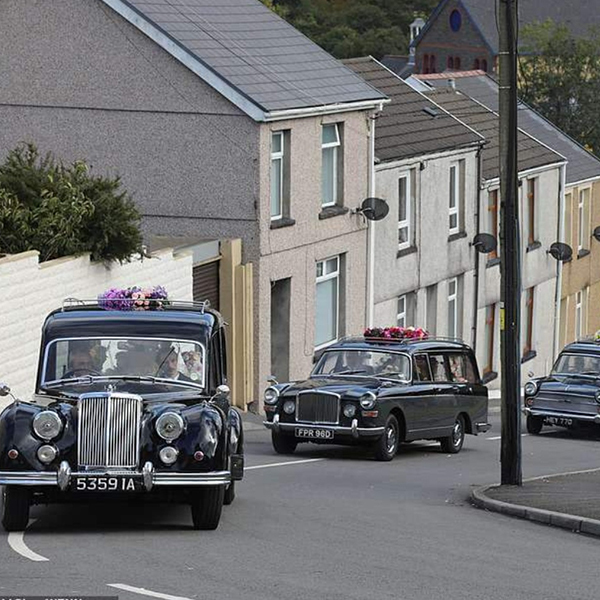 The next series is expected to air next year, with Oliva Coleman taking the lead role of Queen Elizabeth. 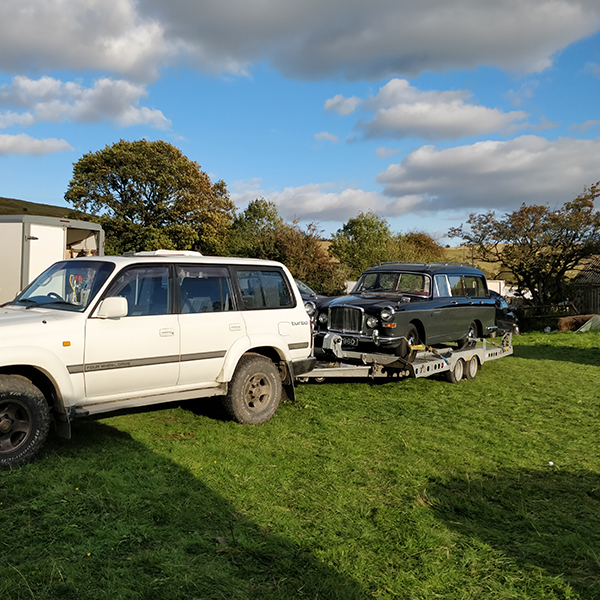 Our vehicle is lovingly cared for and will be trailered to you, so it arrives in a pristine condition. 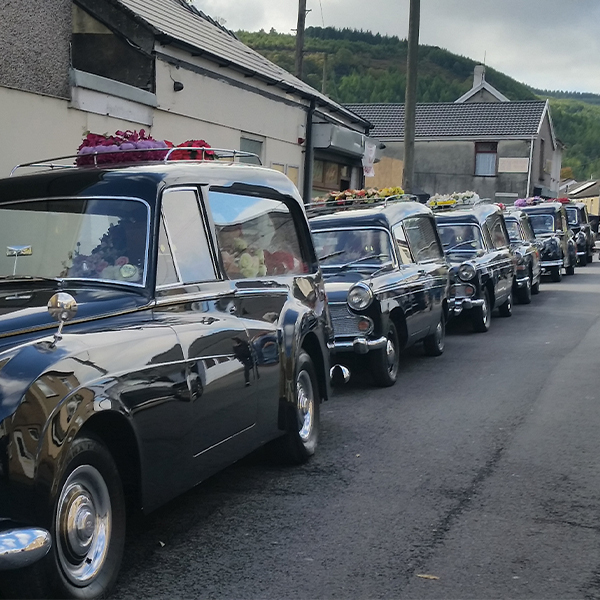 An immaculate uniformed chauffeur/bearer can also be provided.